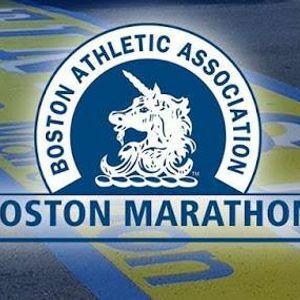 The Lightspeed Lift Movement Center will be hosting a viewing party of the 2019 Boston Marathon. 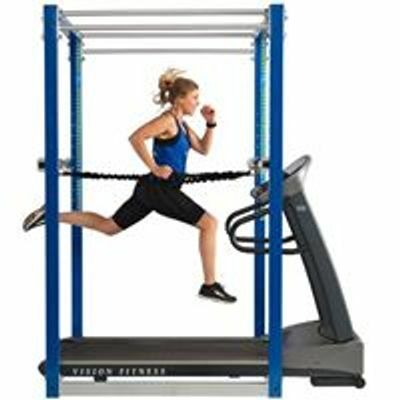 Come cheer on the racers remotely while you workout or work remotely! Free Wifi for our guests, coffee, light refreshments, and fun challenges will be offered. Join us watch one of the best Marathons in the world! We look forward to having you!